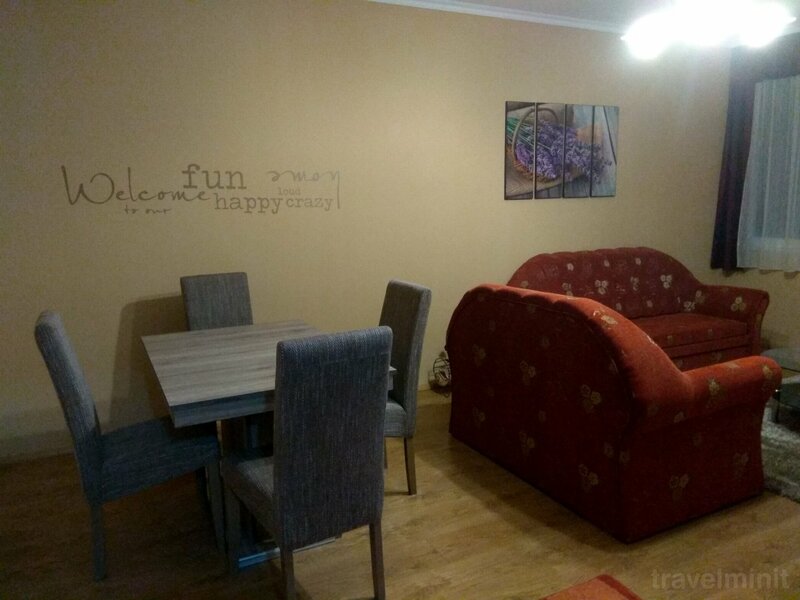 Lavanda Apartment in Gödöllő is completely renovated, offers free Wi-Fi and is 800 meters from Grassalkovich Castle. 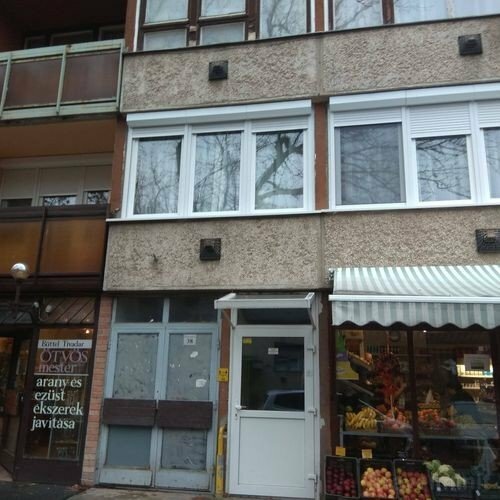 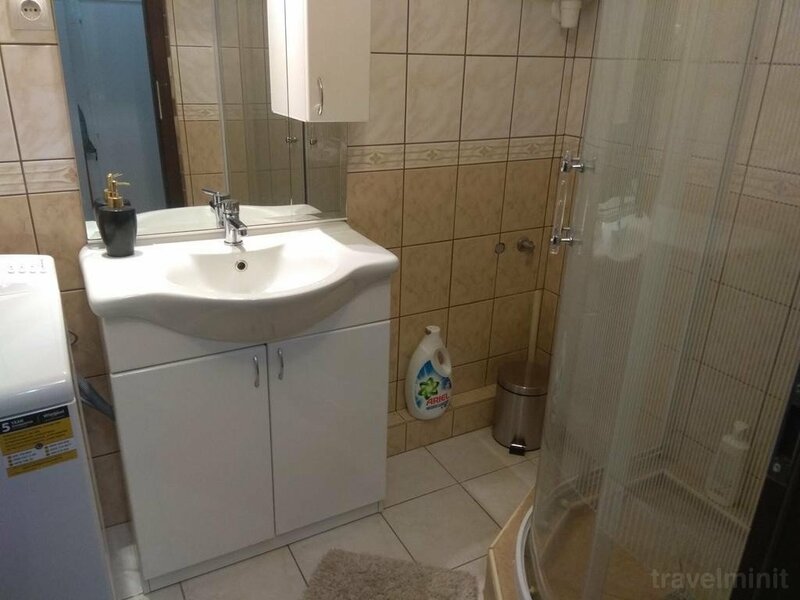 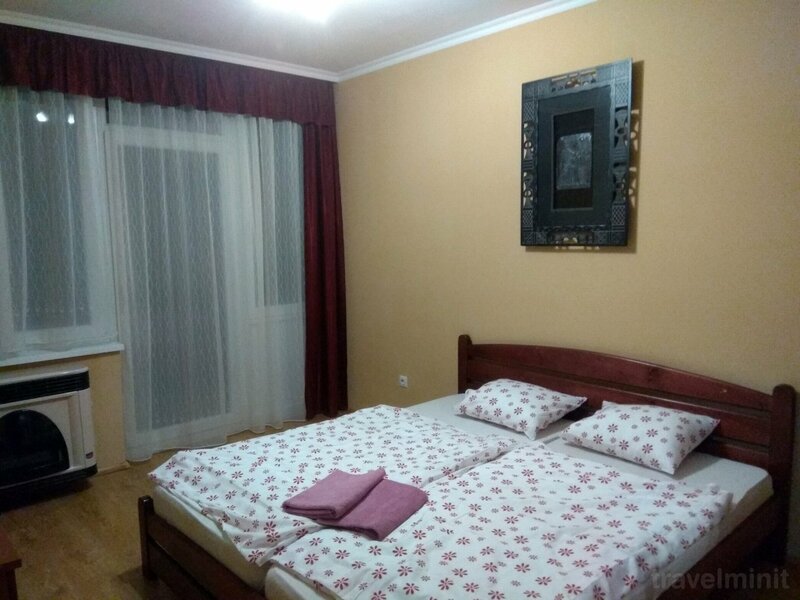 Best possible price confirmed by the owner of Lavander Apartament Gödöllő. 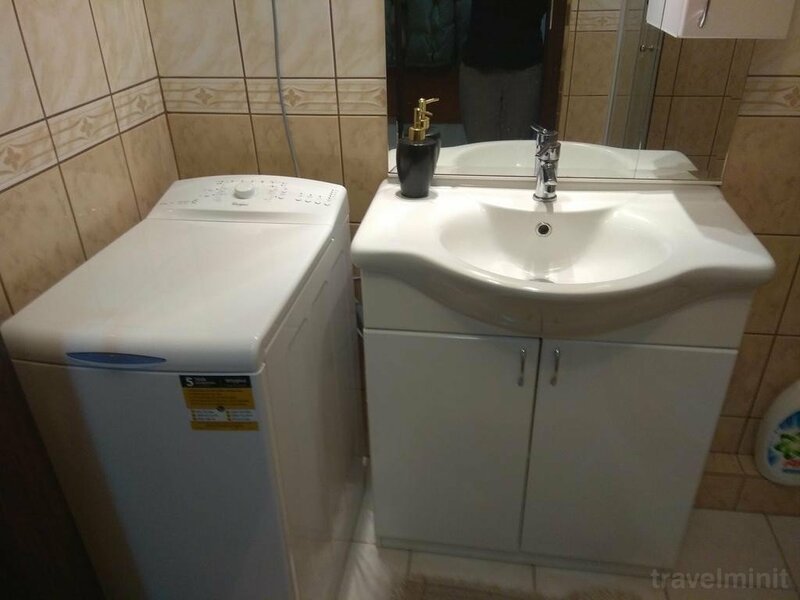 We save you money and time. 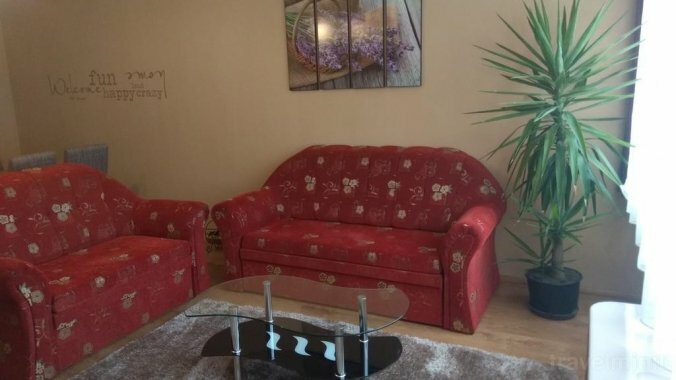 Book here! 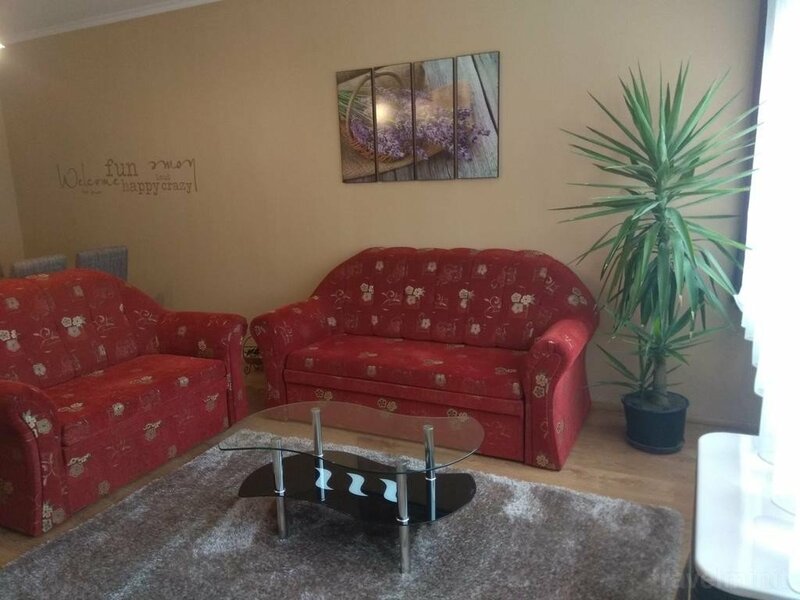 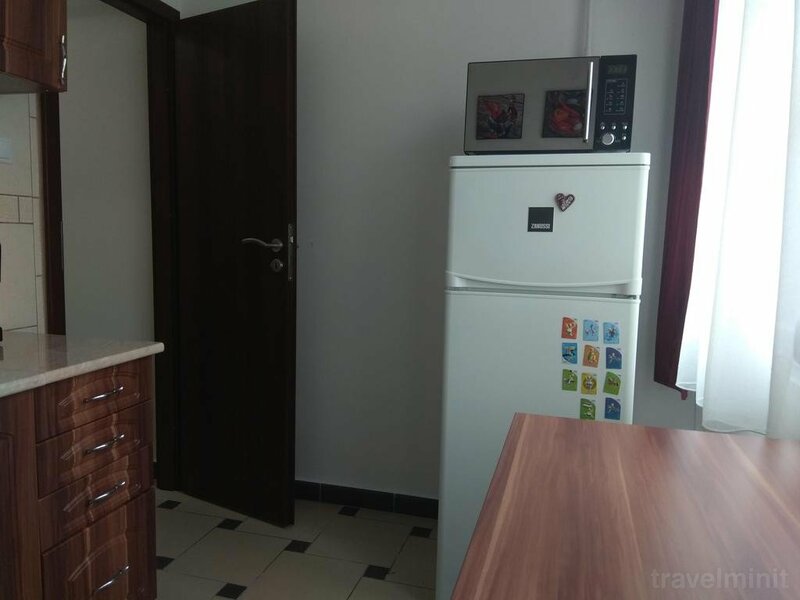 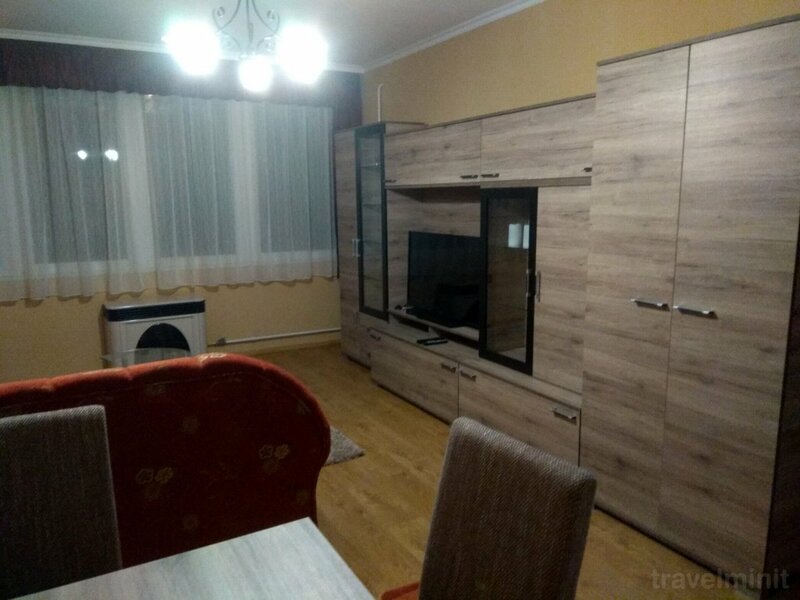 Book Lavander Apartament Gödöllő without booking desposit! 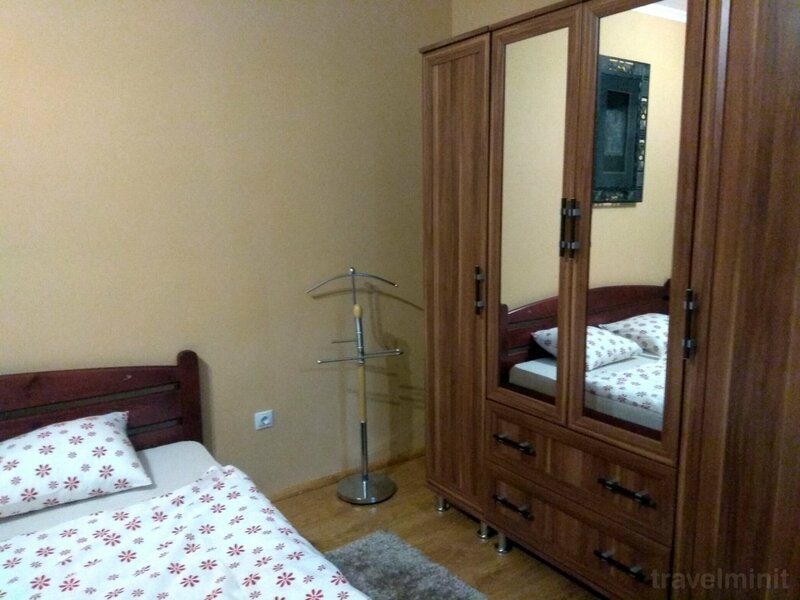 Peace of mind with free cancellation. 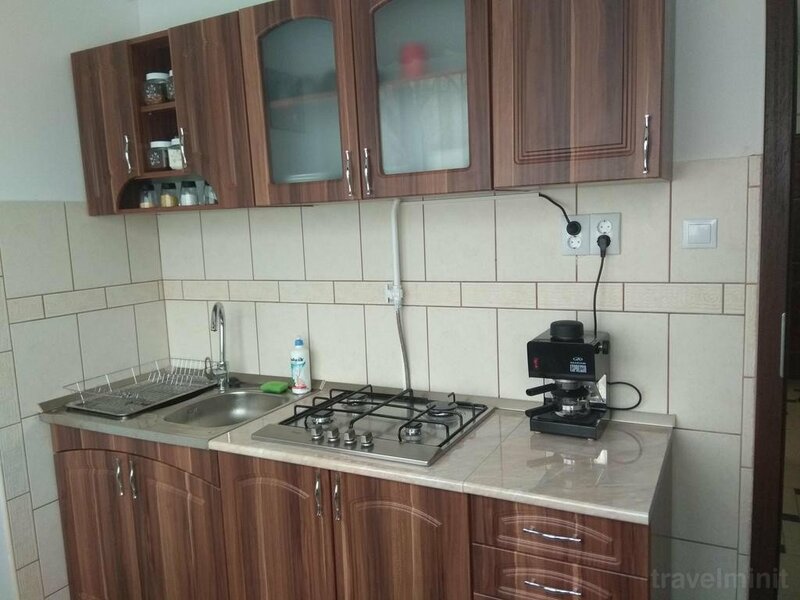 Your booking request is being answered direclty by the owner of the Lavander Apartament Gödöllő!